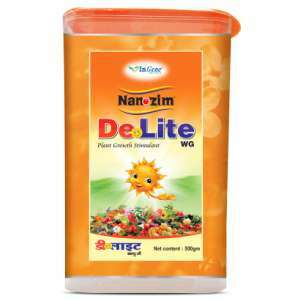 Nanozim De’Lite is fine brown cloloured bead-shaped granules (Wettable Granules) loaded with phytohormones extracted from seaweed and has Amino acid, Potassium & Carbohydrates which makes it an ultimate package for plant nutrition. 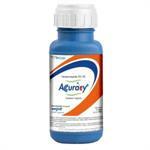 It ensures better bio-availability of the spray solution. 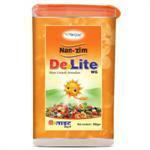 The Wettable Granule (WG) formulation of Nanozim De’Lite enables it to dissolve quickly in spray solution. Being WG formulation is quickly absorbed by plant system. Helps to overcome hormonal stress of plant and helps to withstand adverse climatic conditions. Has a unique combination of Amino acid & Carbohydrates along with Potassium which helps in more stomatal opening thereby increases anabolic activity of the plant. 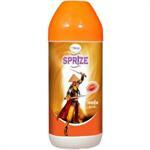 Ensures better bio-availability of the spray solution. 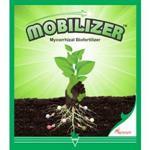 Is compatible to use with any other pesticides and water soluble fertilisers. When used for soil application, helps in improving the microflora of the soil thereby facilitating the assimilation of active nutrients. Helps the plant at vegetative as well as the reproductive stage. 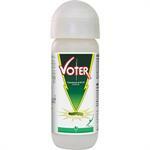 Enhances flowering by reducing flower drop considerably and retention of mature flowers. 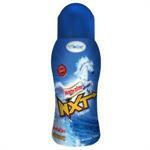 Improves the size, color and taste of fruits and vegetables. Enables the user to reduce usage of other inputs, thereby helps in balancing overall input cost. Results in higher crop yield and quality produce. 500gm per hectare of Nanozim De’Lite can be used for soil application as well as foliar application (1st spray at initiation of flowering and 2nd spray 10-15 days after first spray). Mumbai - 400 018, India.